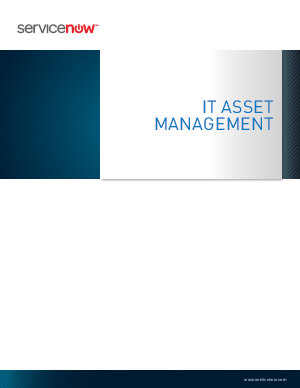 Traditionally, IT Asset Management (ITAM) systems have seldom lived up to their potential. This has not stopped organizations from pursuing the dream of having a centralized system to house all the data and provide functionality to support the entire IT asset lifecycle. There is simply too much to gain by controlling inventory, avoiding massive unplanned expenses, increasing productivity and having easy access to information to make strategic decisions. When done properly, ITAM can also reward organizations with stronger vendor discounts that have a direct impact in lowering both hardware and software spend. Having better control of the IT asset lifecycle also helps drive standards into organizations, which will improve efficiency and reliability.